Using Hybrid VPN to play in US lobby. Hallo everyone. I have been using the Nighthawk XR500 router for a while now and I am very pleased with the gaming experience that it brings to console gaming with the QOS, GeoFiltering etc. I can manage my home network to get the best gaming experience without neglecting any devices on my network. I currently want to use the HybridVPN feature to be able to connect to lobbies in the USA or anywhere else in the world where the players have a wider variety of Blackout modes to choose from to play. In South Africa where i live, we only get one or at the most 2 different Blackout modes to choose from. Currently we can choose Alcatraz or Quads. It has been said that South Africa is limited to game modes due to the fact that we don’t have a player base large enough to fill up all the game modes for blackout( but then just show is how many people are in the different modes and we can choose). Be that as it may, I am using the recommended PureVPN that the router suggests and i set it up to connect to the USA Houston location. I get connection and i can enter the game mode selection area for blackout and i see all the other modes available which is not available to us in SA. But when i deploy to find a game i just can’t get a game found, the screen just searches endlessly. I don’t have my console setup with a static IP nor in the DMZ of the router.I have my geofilter set to cover the US and tried having the whole map covered in the geofilter. Can anyone please assist me? I am not sure if this is a setting issue or a game matching issue? 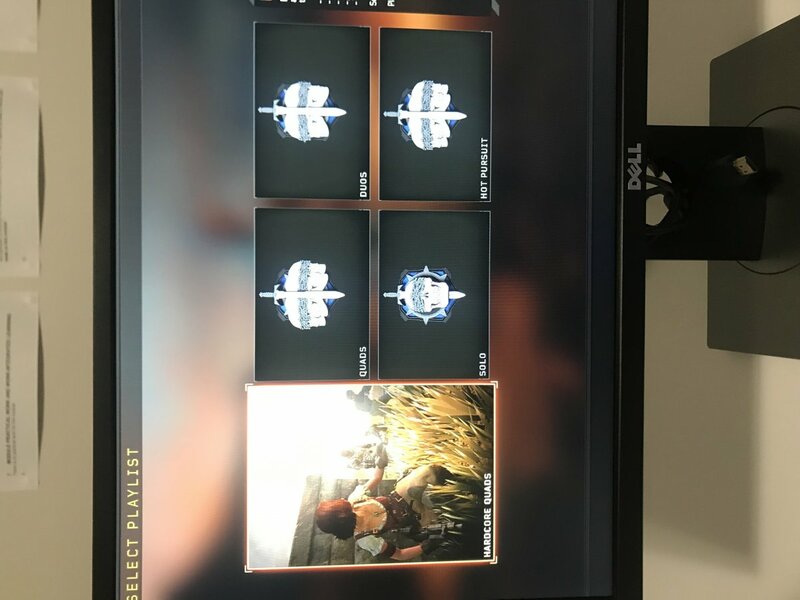 The first picture is the South African Blackout game modes taken before the Alcatraz update and the send picture is when i’m Using the VPN to connect to Houston. You’ll see the difference in the modes. Can someone please advice on how to get this to work. As i said, i can connect, select any game mode, but just can’t find a game. You may need to input your vpn's dns servers into your console or router. I don't game or advise gaming over a vpn as it adds a hell of a lot of latency as it encrypts your traffic and bounces it around. I would say the above solution would likely resolve your issue. I too wouldn't recommend playing that far away, at the very least select the closest possible server to you which is probably Florida. 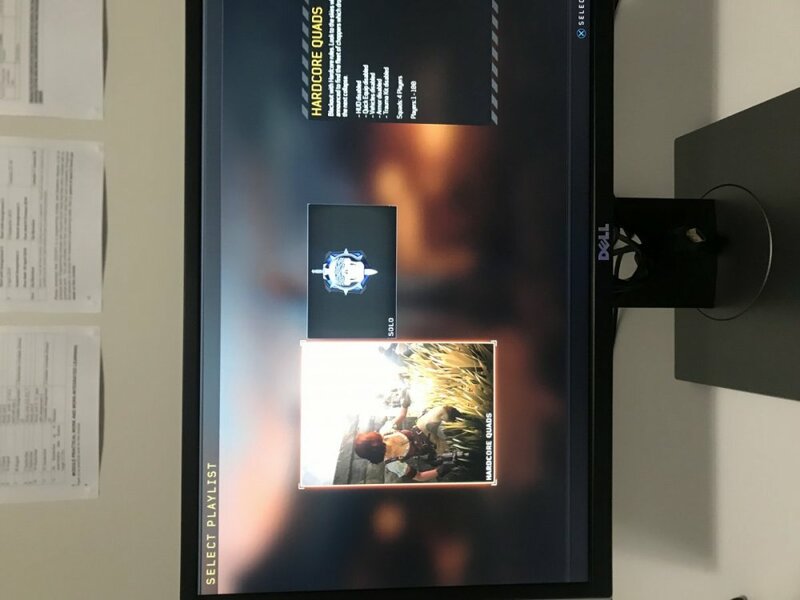 Hi guys, i am not too much interested in gaming performance with this setup more than actually testing the functionality of the Nighthawk XR500 HybridVPN with regards to this ability of being able to play in other countries. The HybridVP feature on the router takes the VPN provider(purevpn in this case) information, my username and password, the coutry i want to connect to and the city(Florida is not an option in the list of server locations), then establishes a connection, i am connected in my location which i specified. You then add your device which is on your network to the VPN which you configured in the HybridVPN feature of the router. Seeing asy console is connected to the VPN through my router, i dont see why setting the VPN DNS on the console will work, as i assume that the Nighthawk XR500 router is smart enough to apply its DNS servers to the devices which is connected to it. I also dont have the DNS server information as the router does not require me to insert these values.I can probably get it, but as i said, i used the recommended VPN, gave all the details required by the HybridVPN feature, added my ps4 console, and therefore it should work. If there is any other setting or configuration needed for this setup, please refer my to the correct instructions.Because throughout the process the router doesn’t require me to do anything else. If you connect through the VPN and disable the Geo-Filter (i.e. set to Spectating Mode), do you then connect to games? Please try this as it will isolate whether the problem is just due to the VPN or another setting.